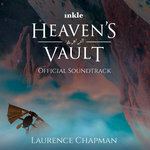 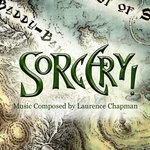 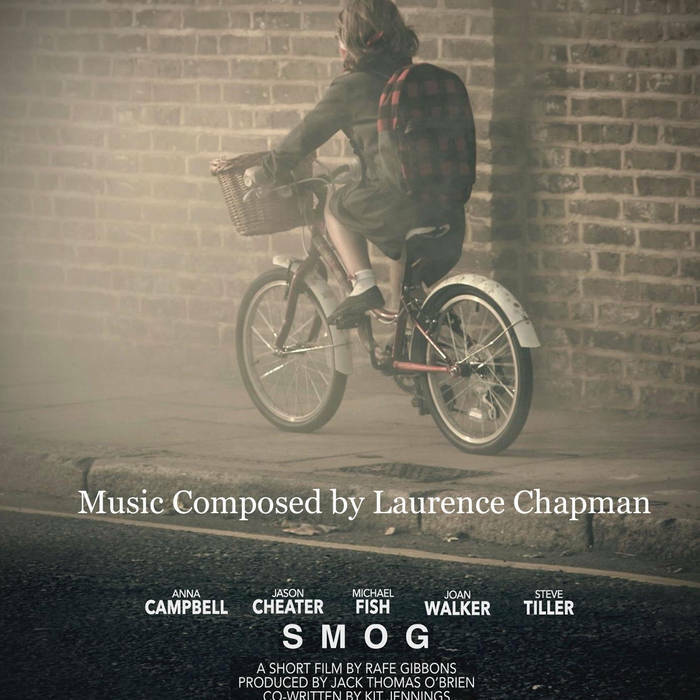 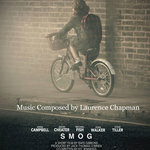 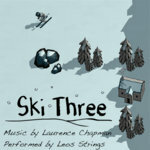 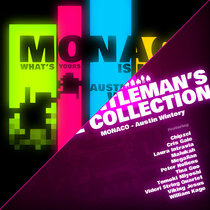 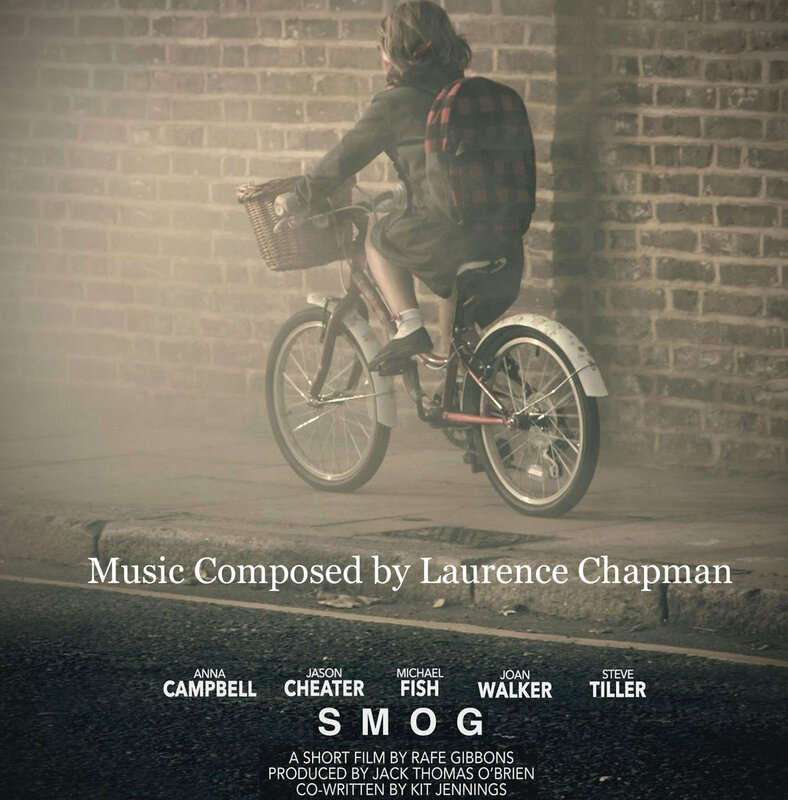 Laurence Chapman in a composer specialising in music for Film, Games and TV. 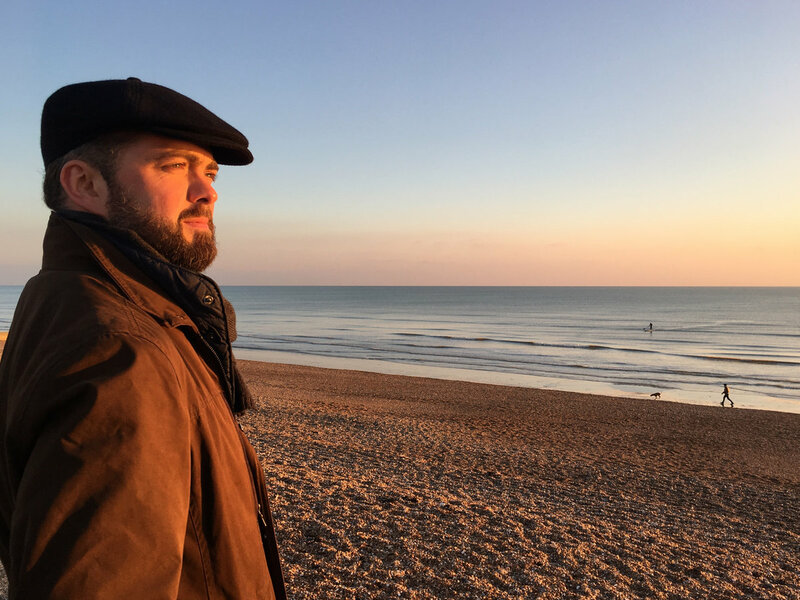 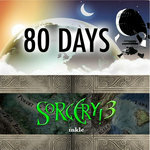 As well as several TV programmes he has scored five games from Inkle Studios. 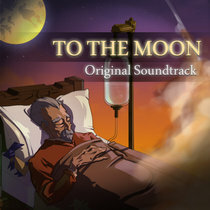 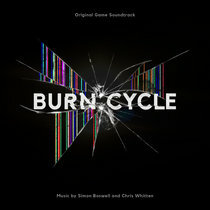 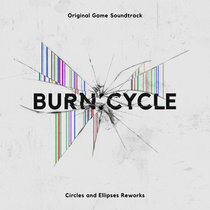 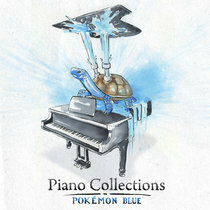 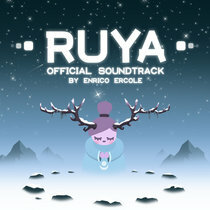 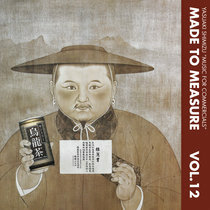 He also regularly orchestrates game and film scores.